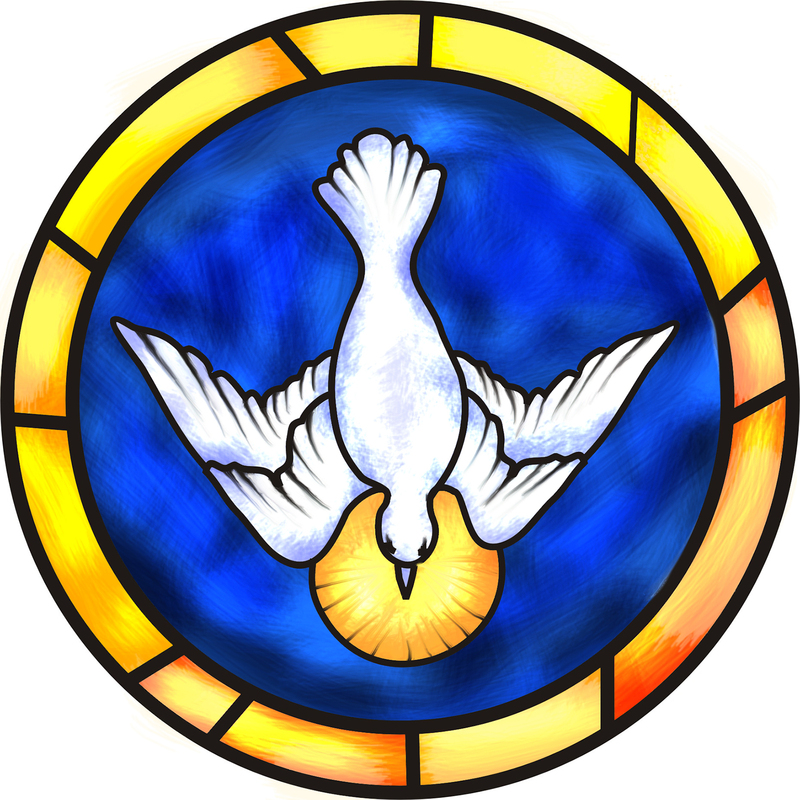 Confirmation is offered for teens 16 years or older who wish to complete the Sacrament of Baptism and enter into full initiation to the Church. As adults, they will bring the light of Christ into the world in a new and powerful way when they receive the gifts of the Holy Spirit at Confirmation. The Confirmation program prepares students for fully understanding their calling as Baptized Christians, the basics of the sacraments of initiation, and the truths of the Gospel so to better live it out in their own lives. This year (2011-2012) we are kicking off a joint youth ministry program with St. Matthew parish, and we continue our joint Confirmation program with St. Alphonsus parish. Confirmation classes begin October 4th to prepare for Confirmation in early February. Contact Lauren White to register. The Anointing of the forehead with the holy oil. The words: "N., Be sealed with the gift of the Holy Spirit." For High School & Youth Confirmation please see the North Seattle Catholic Youth webpage.